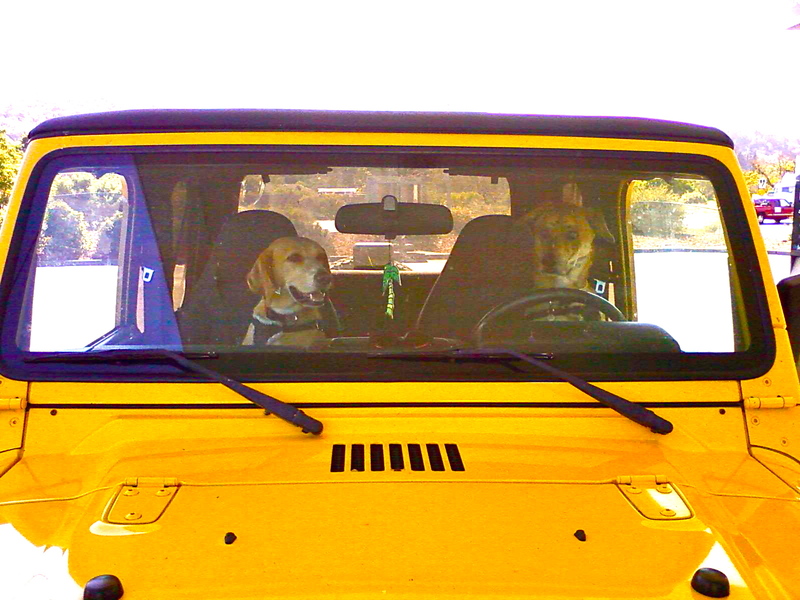 Recipes On The Road With 2 Traveling Dogs and Your Dog’s Diner! We have big news and we can’t hold it in any longer! But what does this have to do with our cook for your dog lifestyle site, Your Dog’s Diner? Something amazing. For each state we visit, we will be sharing with you a recipe to cook for your dog! Local ingredients in that state, culture and lifestyle will dictate each recipe! We can’t wait! 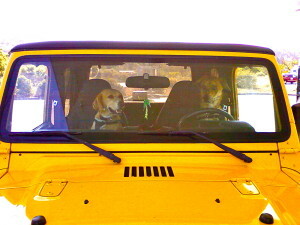 PrevShould I Add Flaxseed To My Dog’s Diet?NextAre You Following Us On The Adventure Of A Lifetime?